Strain Overview: Super Silver Haze was created by Amsterdam’s Green House Seeds in the mid 90s by crossing Skunk, Northern Lights, and Haze. Deemed one of the best sativa-dominant strains ever bred, Super Silver Haze imbues users with a bright, euphoric high that inspires while calming the body and dampening physical pains. It has a peppery, earthy taste and a long-lasting cerebral buzz. 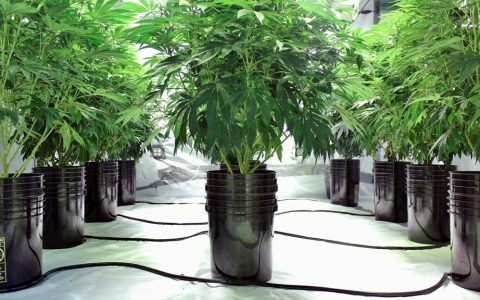 Grow Techniques: Growing Super Silver Haze indoors requires training. LST (low stress training) methods and SCROG (screen of green) will help to control its growth and increase the yield. 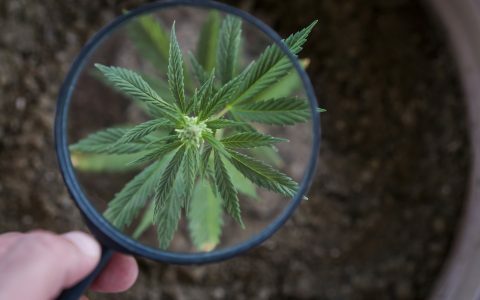 Remove the growth from the base of the plant to promote growth in the canopy. This plant is recommended for hydroponic gardens, which can allow for earlier harvests than soil gardens. Climate: Prefers a warm, humid climate and temperatures between 70 and 80 degrees Fahrenheit. Indoor/Outdoor: Super Silver Haze is best grown indoors where you can train the plant to increase yields. If cultivated outdoors, this strain performs best in regions near the equator where temperatures stay warmer into the fall. Feeding: Sativa strains generally require less feeding than indicas. When feeding, be careful not to burn the plant with too many nutrients. 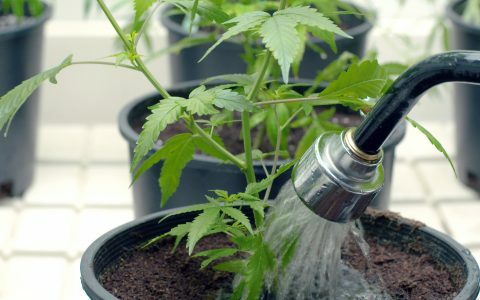 Allow time between feeding and watering to let the roots take in as much oxygen as possible, promoting strong growth. 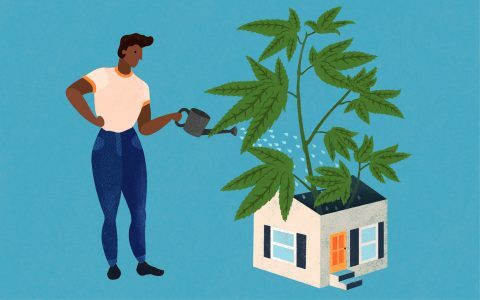 I’m a first-time cannabis grower, but life-long gardener. I set up an indoor growing space with 2 plants in veg state, about to take two cuttings for clones, then switch lighting to bring on flower state. So much to learn!